My final conclusion. 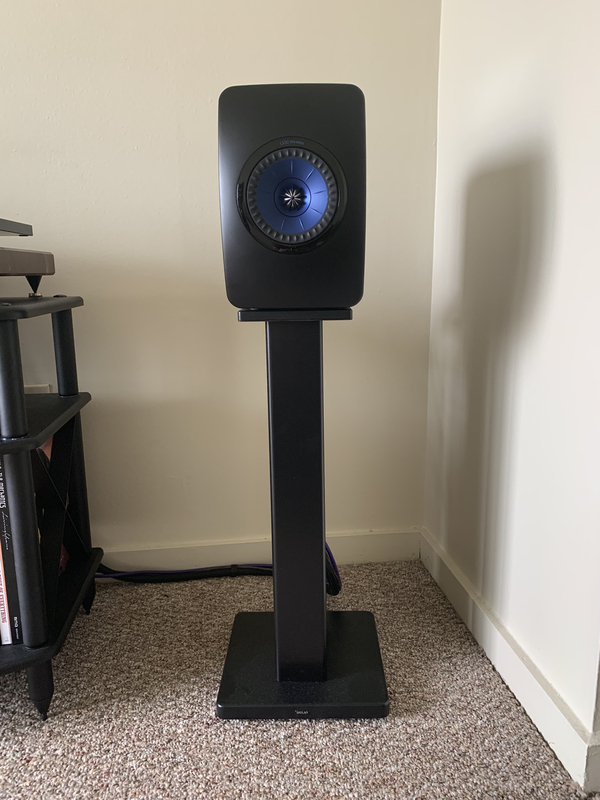 While the S400 has a lot of positive attributes such as an extremely wide soundstage and amazing bass for a bookshelf speaker I could not live with the mid/high energy issue I experienced. Since I haven't seen others comment as such perhaps it boiled down to a simple lack of synergy. Regardless and regretfully I will be returning the speakers. I would still encourage anyone interested in them to take Buchardt up on their 30 day trial period as they could be the best speakers for you. Re: Looking for Misc Audio Deals of the Day? Updated info here! Re: “Sniping” apps - what works best? 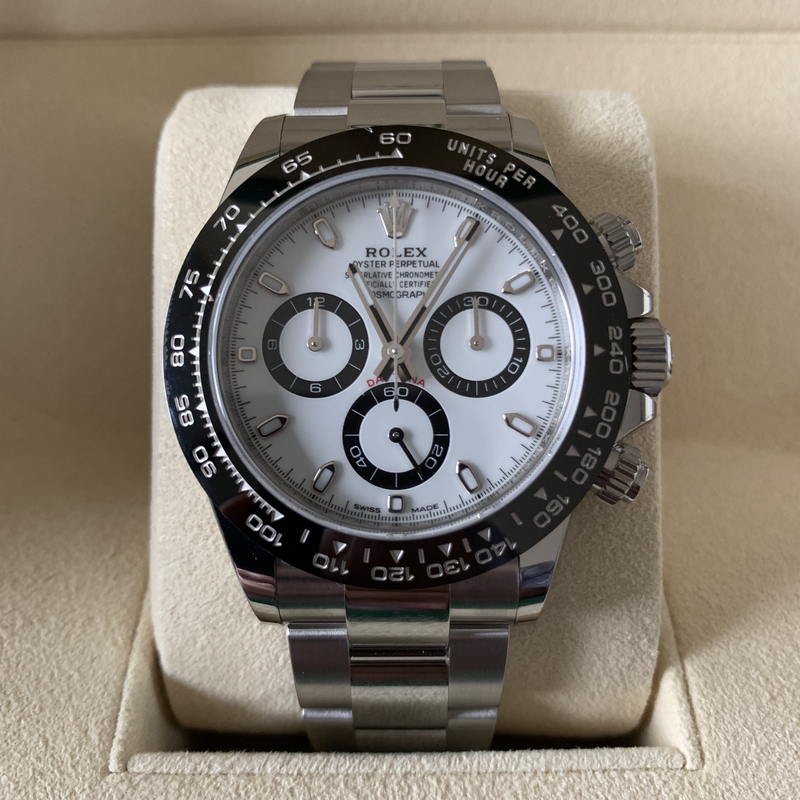 I used esnipe for many years, but then I discovered that the ebay app works very well if I'm not at my computer. I just have a price in mind, and enter the bid with about 8 seconds left. If it wins great, if not, oh well. I caution entering your 'high' bid too early because some people (obsessive bidders who don't want to lose) will just chip away at it until they are winning. No chance to do that with less than 10 seconds left. Of course, there are usually several other people doing the same thing. Some you will win, most you will loose because it is crazy what some people will pay for stuff. I did this for the emoji program. 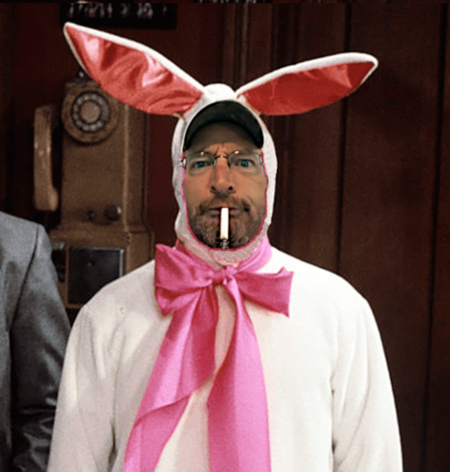 This is the equivalent to Billy Bob Thornton's Bad Santa. Super stoked to bring this home today! 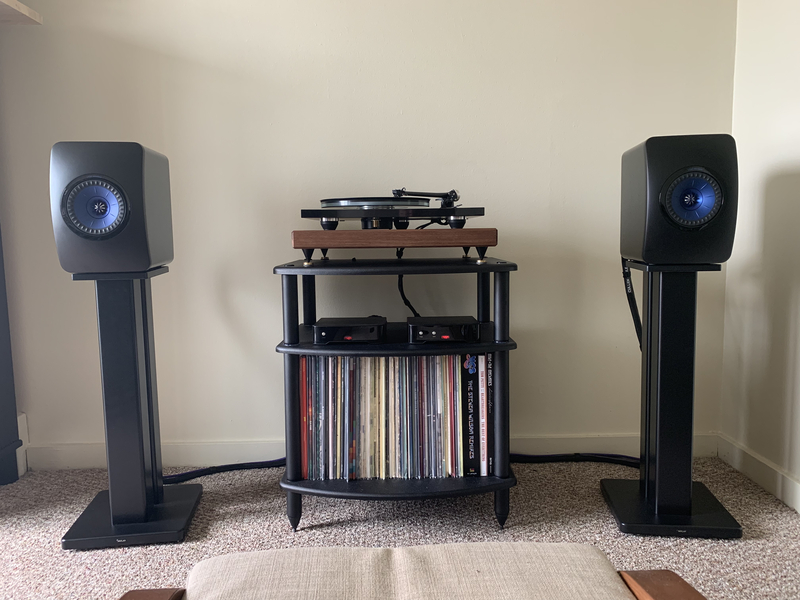 Installed my Cullen Gold power series cables and Audience OHNO rca interconnects. 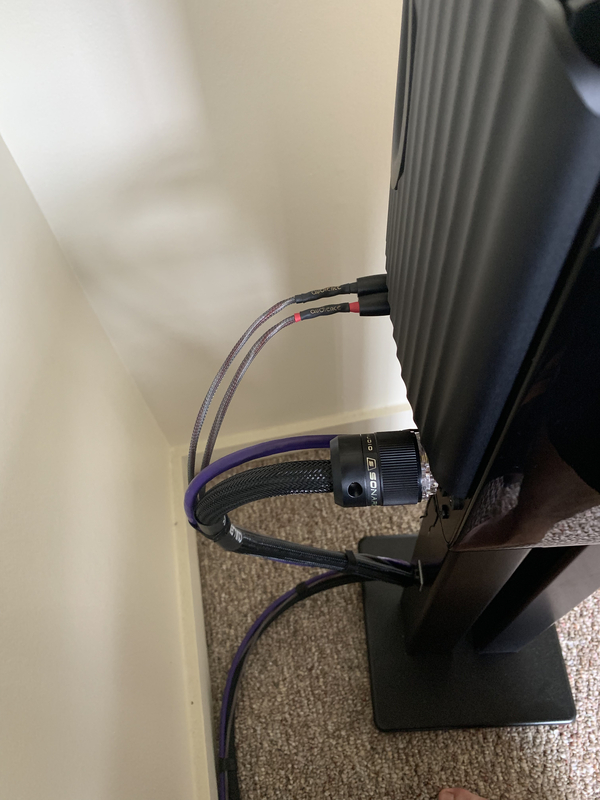 Also added a longer Monoprice Ethernet cable to connect the left/right speakers as the stock 10 footer length doesn’t cut it length wise for me. Also these are the first pictures of the KEFS on the Skylan stands. Rocking out to Fleetwood Mac right now! Okay, had to comment. It's been close to a week with the Balanced XLR's. You know when you get a new speaker, or a new processor, or make any significant change in your set up and now you are hearing new sound from various audio tracks that you haven't heard before??? Just don't lick it and you'll be fine.